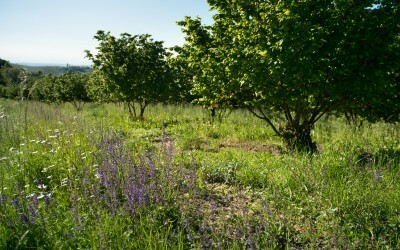 Organic farming is our priority. 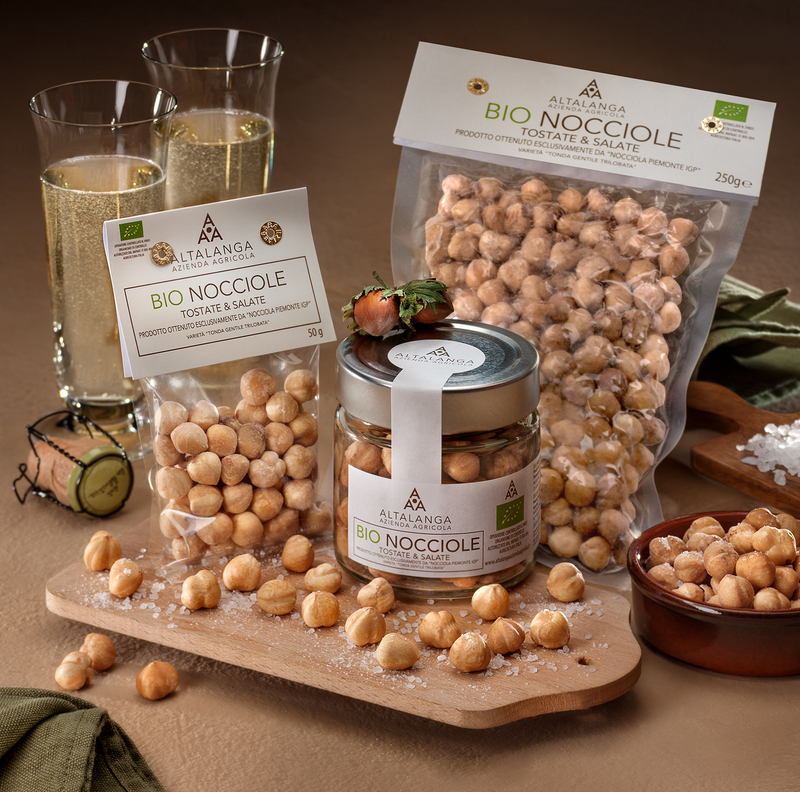 All of our products are created from the pairing of our organic Hazelnuts with raw materials of the highest quality. 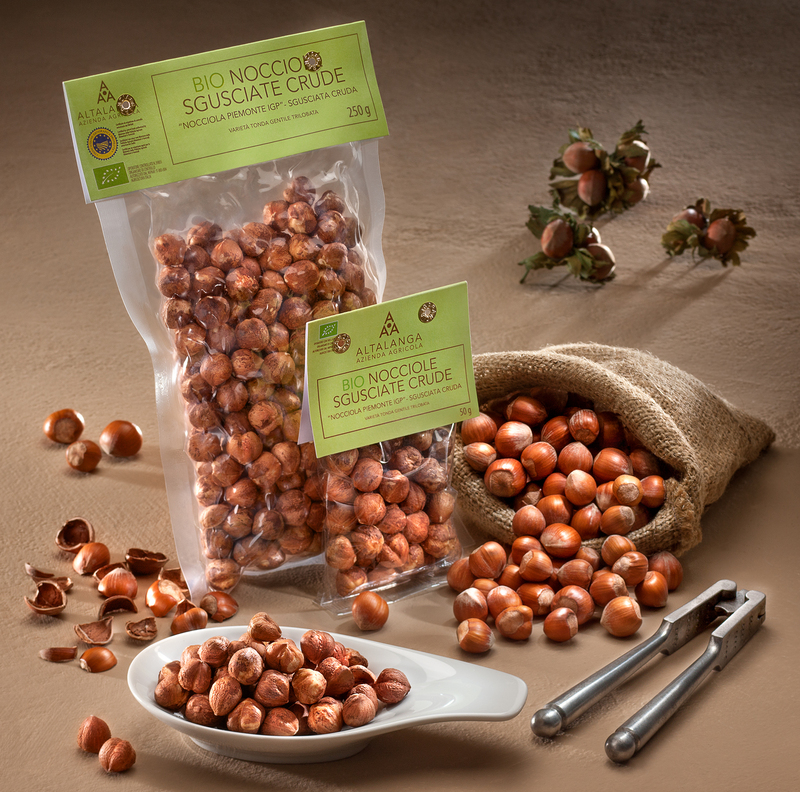 We only grow “Nocciola Piemonte I.G.P” designated Tonda Gentile Trilobata hazelnuts – the “Queen of the Langhe” – which are considered the best in the world. 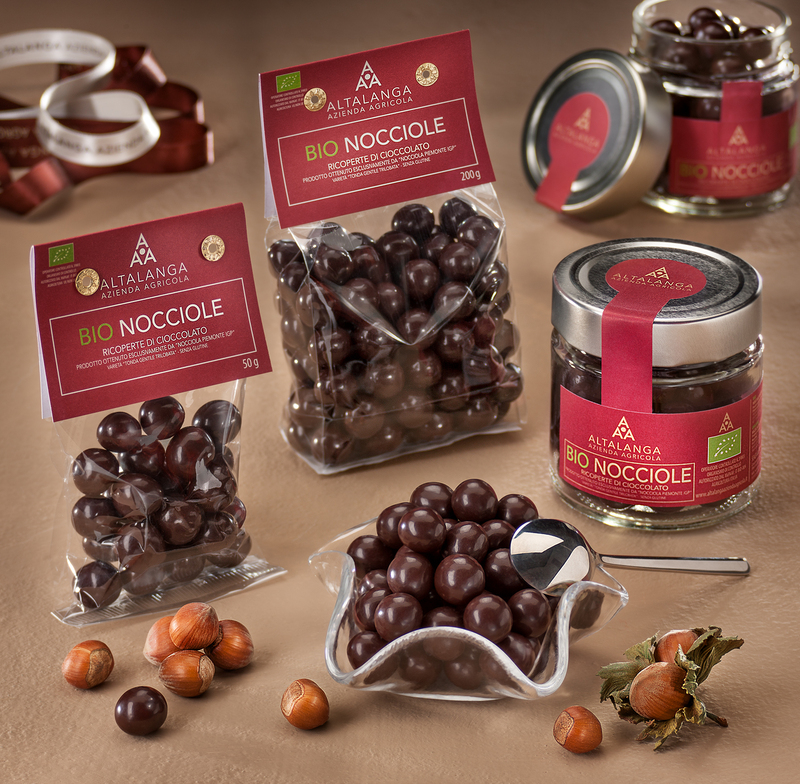 The sweetness of hazelnuts meets the bitterness of dark chocolate (63%) for infinite pleasure. 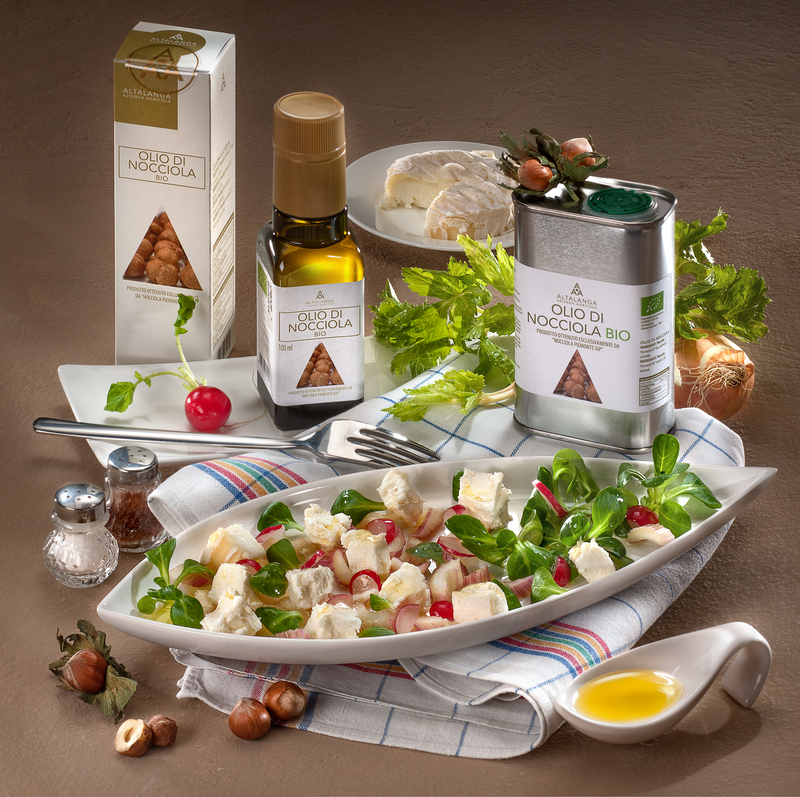 The two main ingredients go so well together to meet also the more demanding palate. 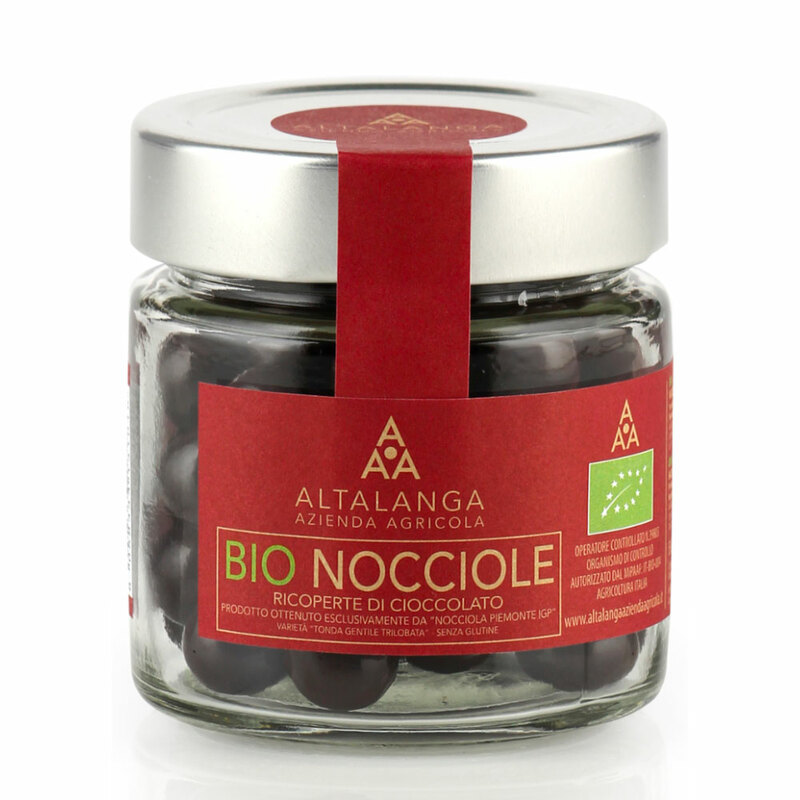 The Piedmont hazelnut meets the sea salt of the Cervia salt pans. 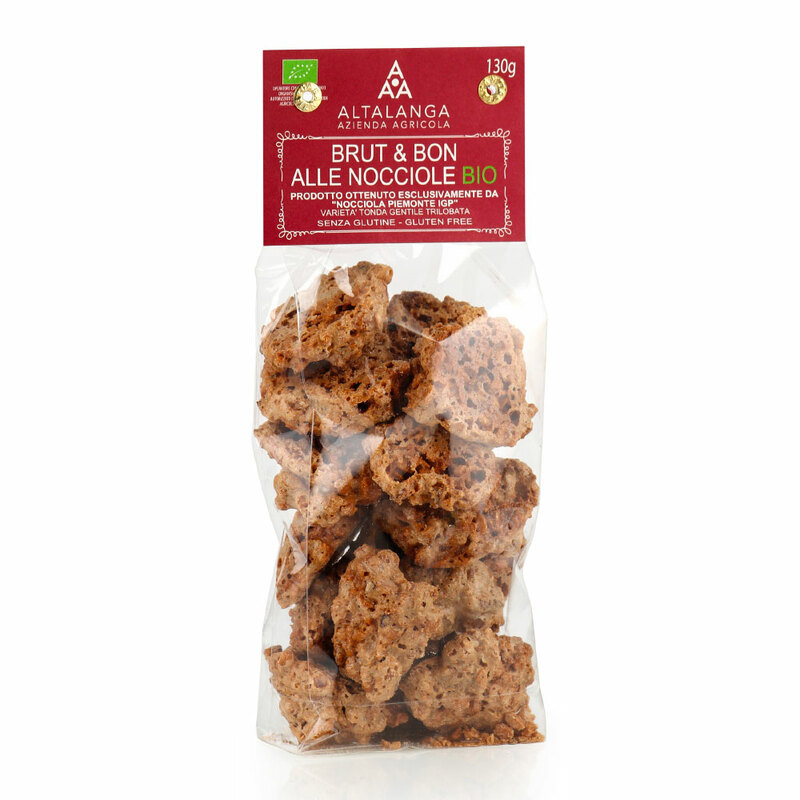 The result is a special taste perfect either for aperitif or snack. 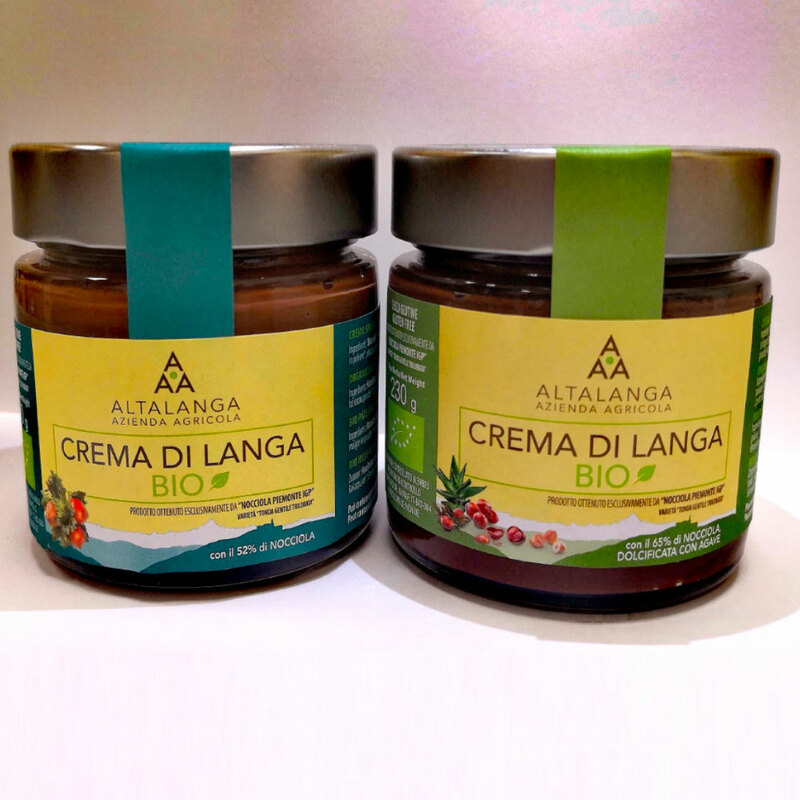 Organic Hazelnut spread, authentic specialty for the high percentage of hazelnuts (over 50%) and for the excellent quality. 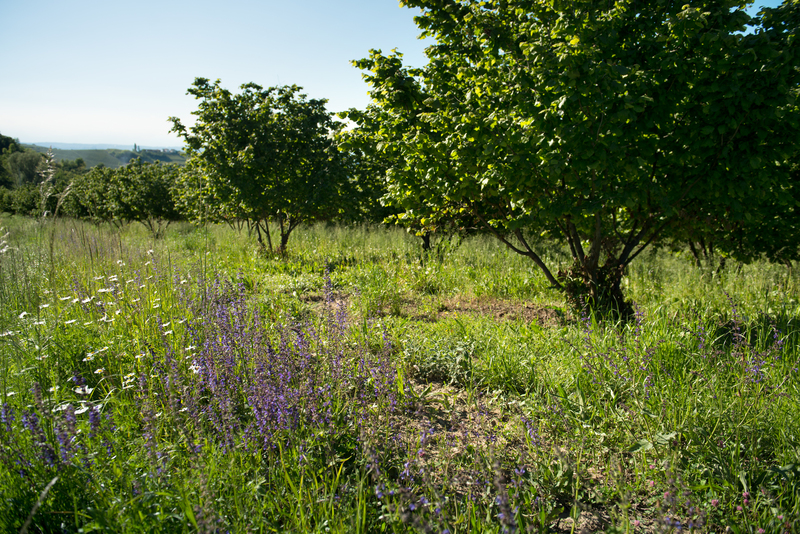 Our hazelnuts are cultivated in the mountain area with biological method and natural drying in the sun. 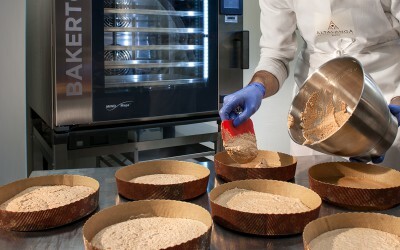 It is gluten and lactose free and without palm oil. 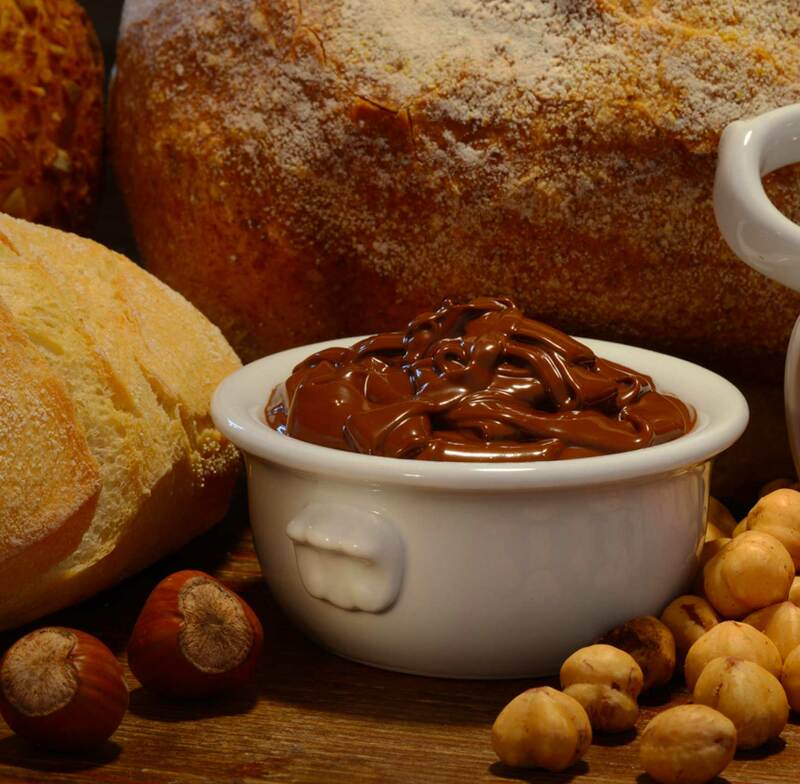 Highly creamy thanks to the strong presence of oil contained in hazelnuts. 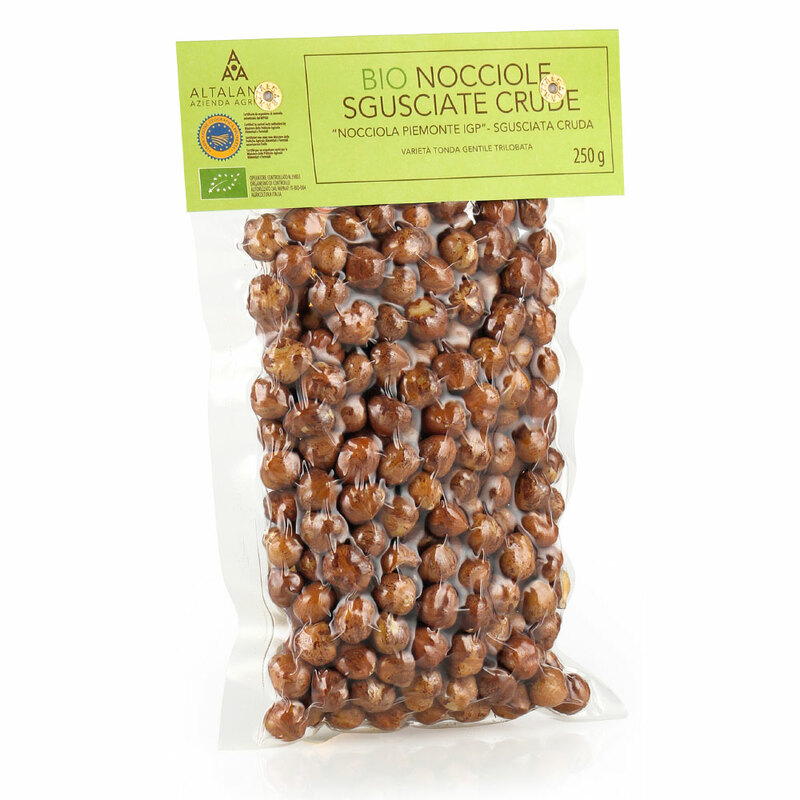 The hazelnut i rich in unsaturated fats, omega 6 and vitamin E.
Our products are available in different formats. 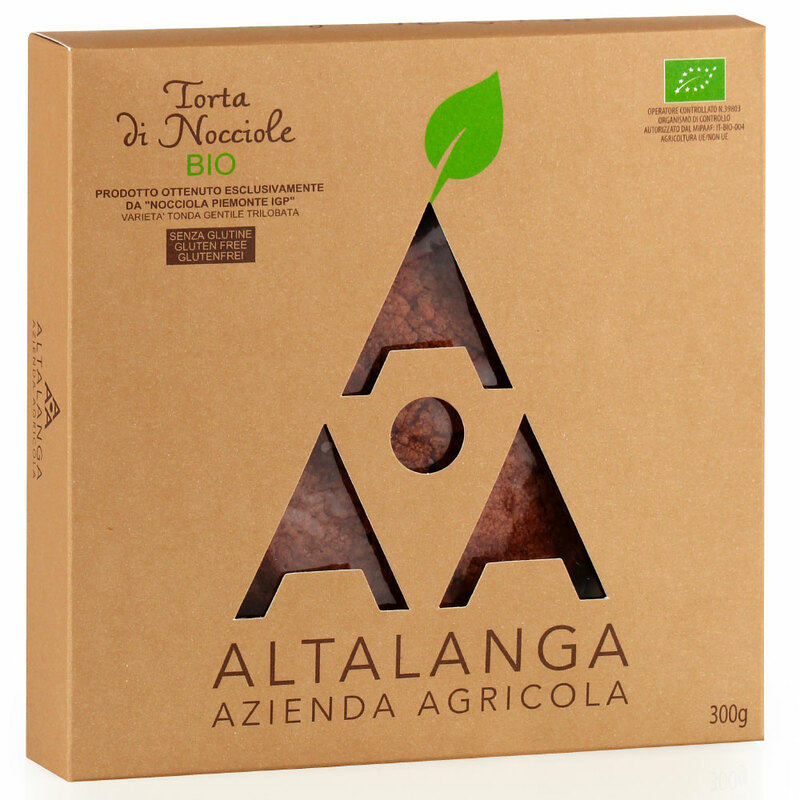 Write to info@altalangaaziendaagricola.it for further information. 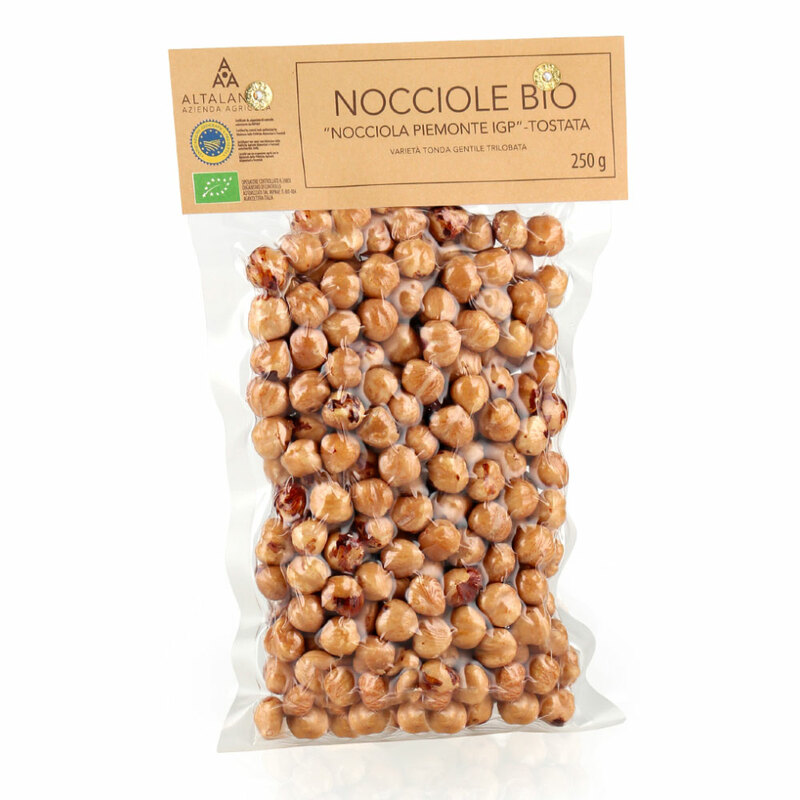 The queen of the Langhe is round and fine, the IGP Piedmont Hazelnut. 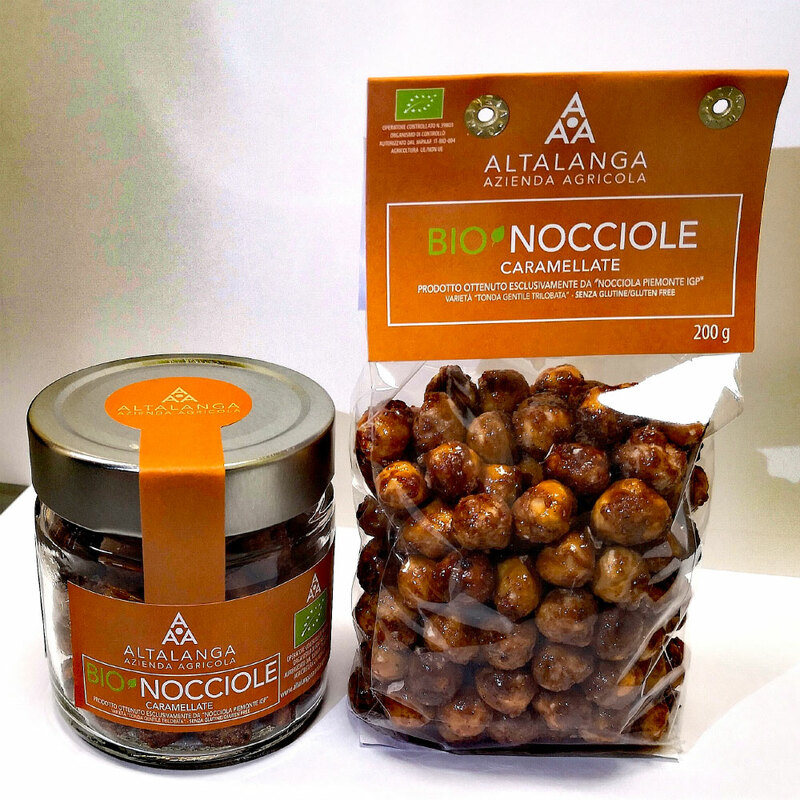 Symbol of the Alta Langa and product of absolute excellence, it is considered the best hazelnut in the world thanks to its organoleptic characteristics and the careful work behind its cultivation. 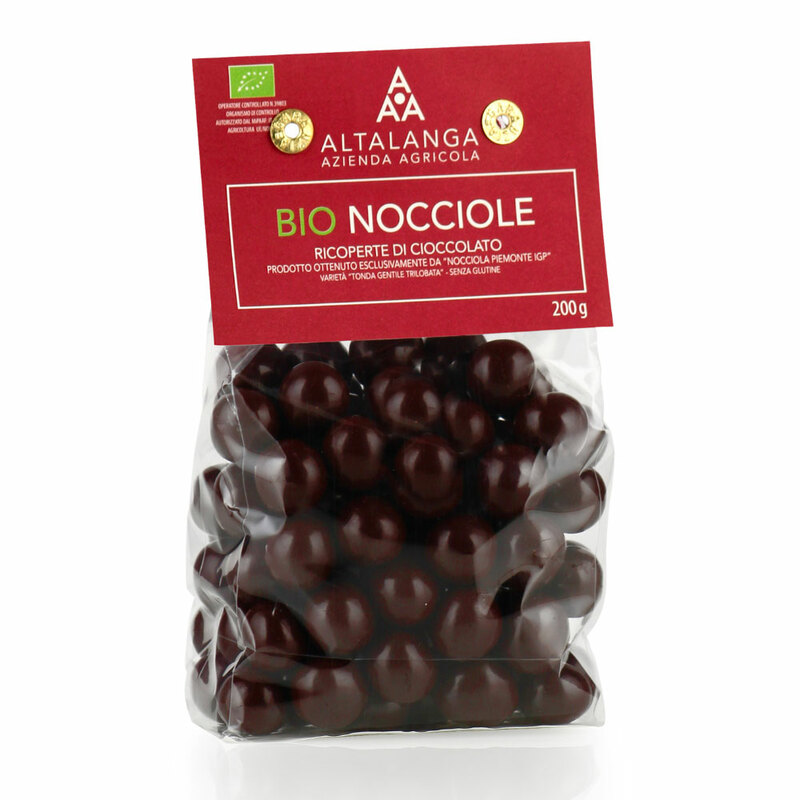 “Piedmontese Hazelnut” or “Hazelnut of Piedmont” means the nut, shelled or unshelled, of the variety Tonda Gentile Trilobata. 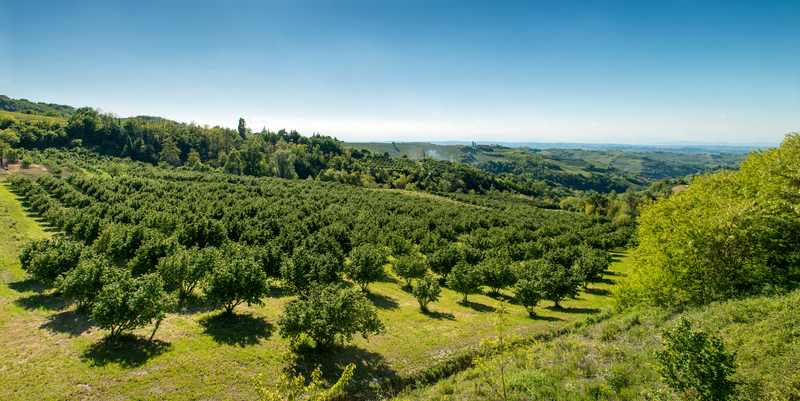 Its cultivation is concentrated in just a few zones of Piedmont in hilly areas or mountainous foothills of the Langhe, Roero, and Monferrato. 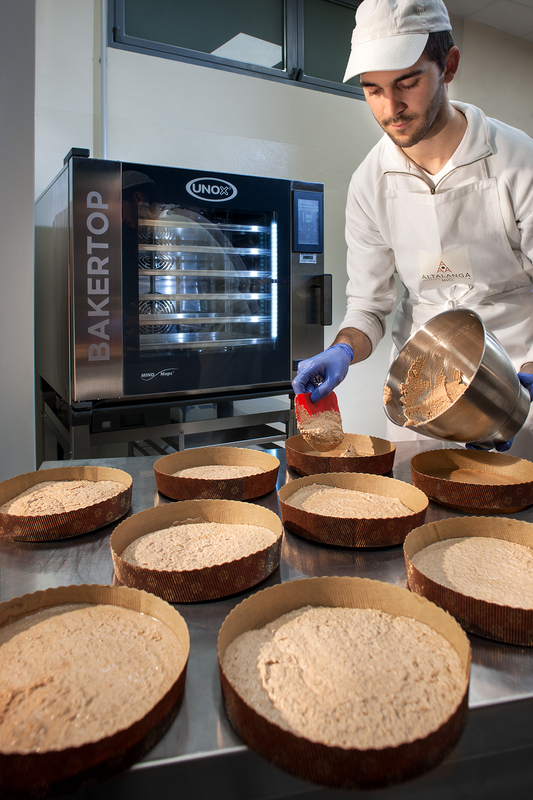 The IGP Piedmont Hazelnut is round but with three distinct sections, and has a diameter between 17 and 21 mm. 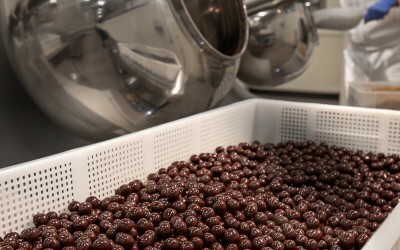 Its shell is medium-thick and its color is a classic, medium hazelnut brown. 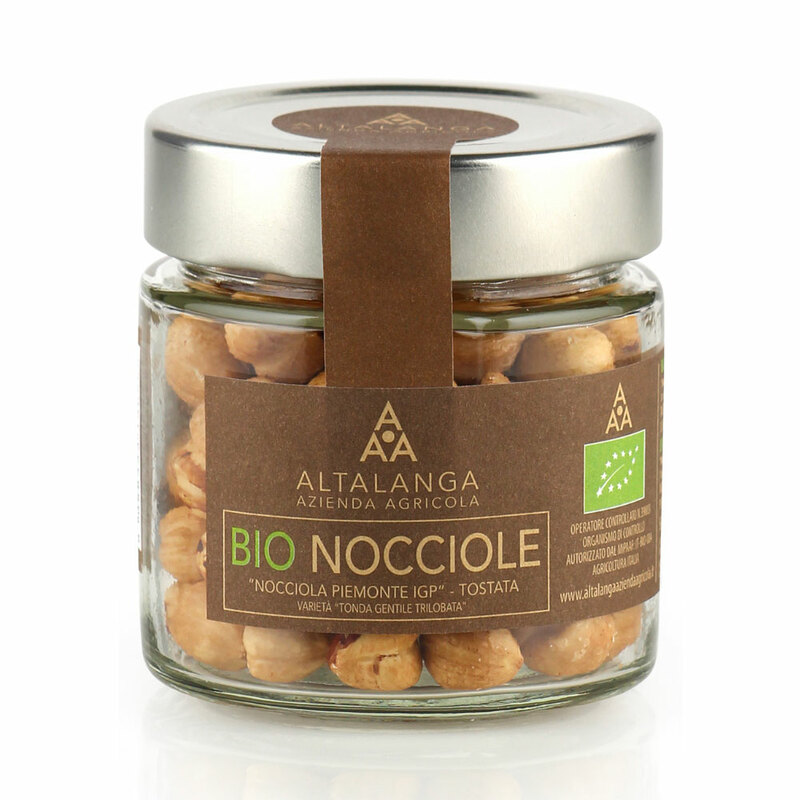 Shelled, it has a diameter between 11 and 15 mm and its nut is compact with fine and persistant aromas and flavors. The denomination I.G.P. 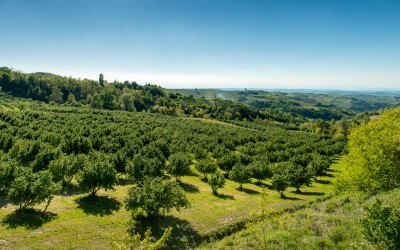 (Indicazione geografica protetta, or Protected Geographical Indications) guarantees consumers of its quality and authenticity. 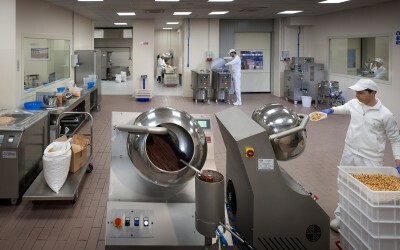 It also certifies the zone and mode of production that respects its extraordinary characteristics during the process. The Tonda Gentile Trilobata variety are prized for their organoleptic qualities and the methods in which they are produced. 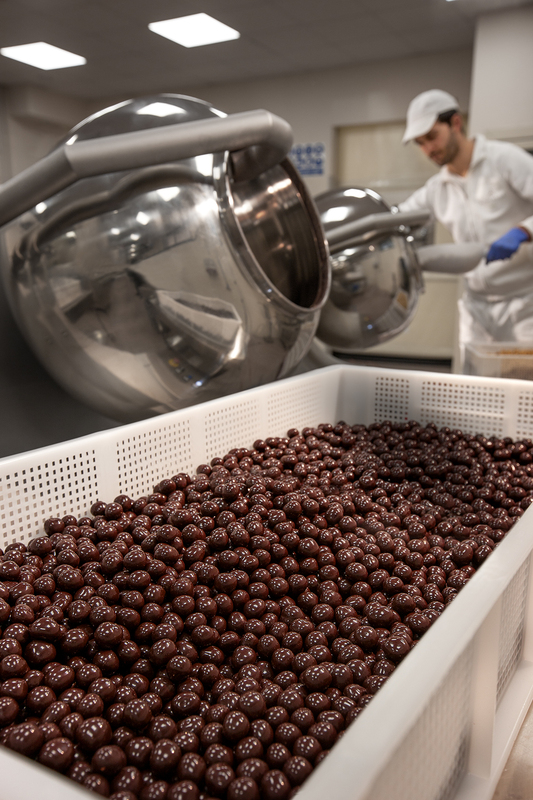 Recent studies show that the regular consumption of nuts reduces the risk of cardiovascular disease. 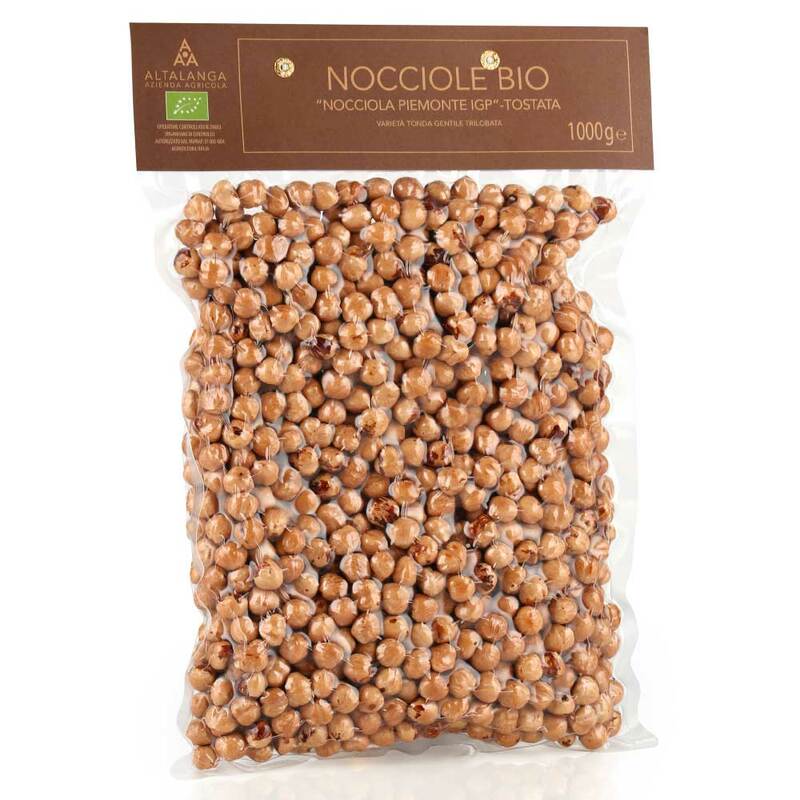 Hazelnuts are a powerhouse of nutrition; they are rich in vitamin E (a potent antioxidant), vitamin B (B1, B2), calcium, magnesium and especially potassium, while being free of sodium which can contribute to hypertension.